How Hannover Messe offers manufacturers an entry into global markets (great resources mentioned here that are offered by the U.S. Commercial Service). 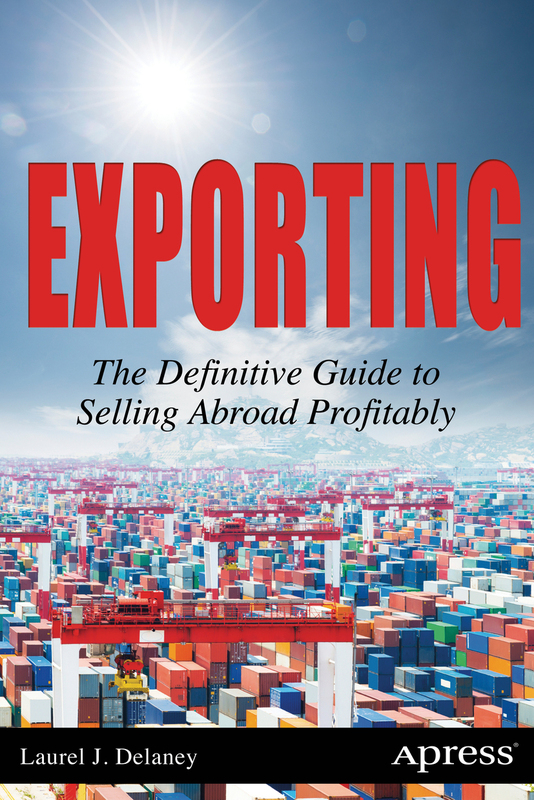 Why small businesses win with LNG exports provision. Why a global slowdown won't stop U.S. businesses. Discover how the Global Entrepreneurs in Residence (GEIR) Program brings a trifecta of international entrepreneurial expertise to the University of Colorado Boulder. How to stop customers from returning products online. 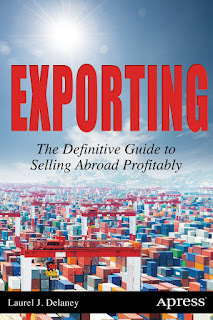 How the almighty book "Exporting: The Definitive Guide to Selling Abroad Profitably" is being updated by Laurel Delaney.